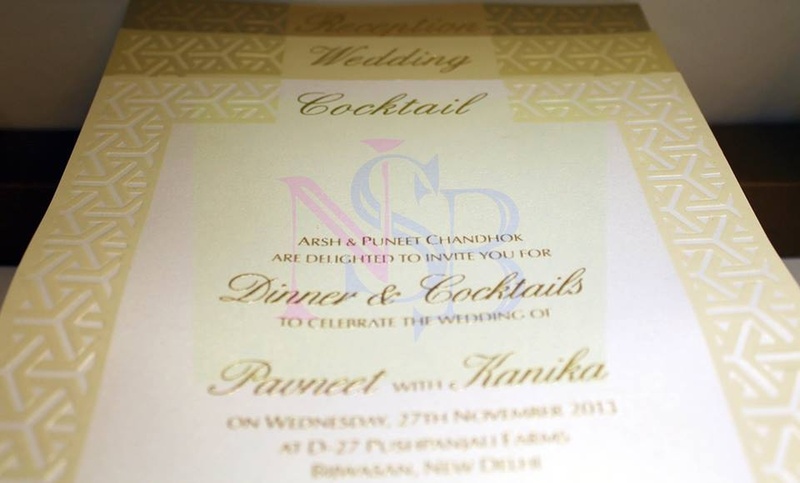 Located in Defence Colony, New Delhi, Neha Singh Bhatia Invites makes spectacular invitation cards for marriages, birthday parties and many other social events. 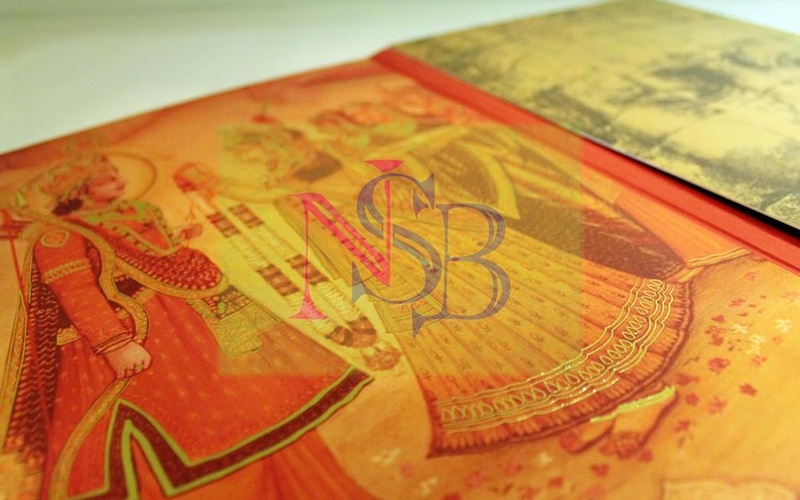 Sky is the limit for them in creating quality wedding invitation cards. With years of experience, they will ensure that each and every element in your marriage invitation stands out. Even the fonts, texts, color combination and other factors can be customized as per your preference, making sure you get what you asked for. Defence Colony, New Delhi, Delhi, India. 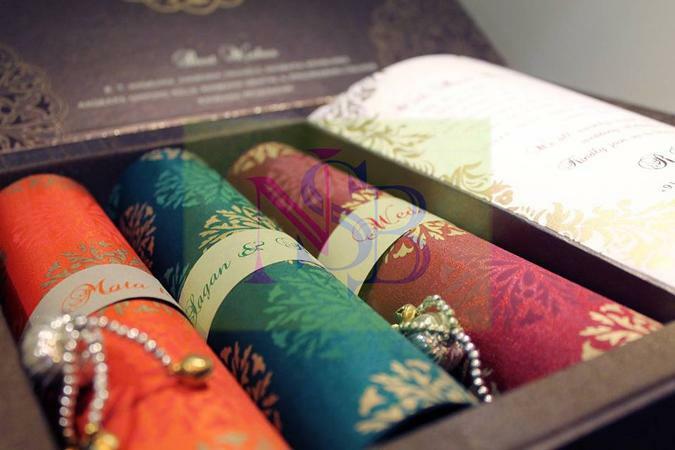 Neha Singh Bhatia Invites is a invitation card based out of Delhi . Neha Singh Bhatia Invites's telephone number is 76-66-77-88-99, Neha Singh Bhatia Invites website address is http://nehasb.com/, Facebook page is Neha Singh Bhatia Invites and address is Defence Colony, New Delhi, Delhi, India..
Neha Singh Bhatia Invites is mainly known for Wedding Invitation Cards, Wedding Cards, Designer Wedding Cards, Marriage Cards.. In terms of pricing Neha Singh Bhatia Invites offers various packages starting at Rs 20000/-. There are 1 albums here at Weddingz -- suggest you have a look. Call weddingz.in to book Neha Singh Bhatia Invites at guaranteed prices and with peace of mind.